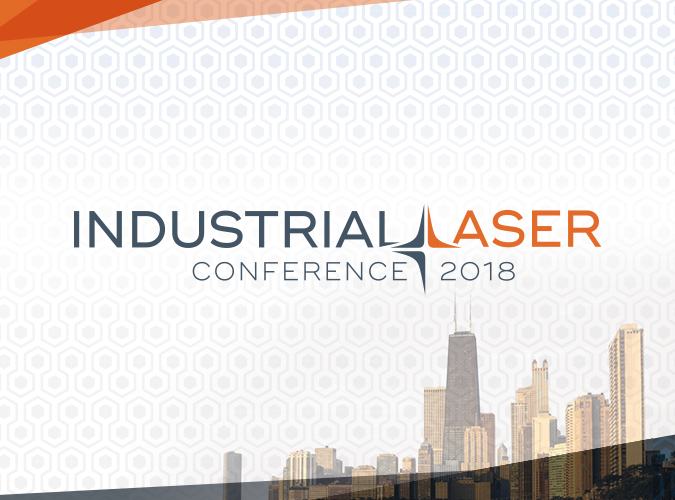 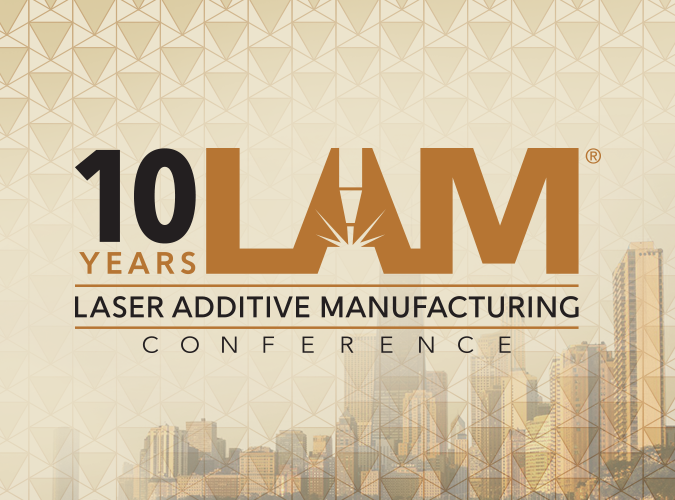 The laser community is a global one, and LIA conferences and events bring together laser professionals from North America, Europe, Asia, and the Pacific Rim. 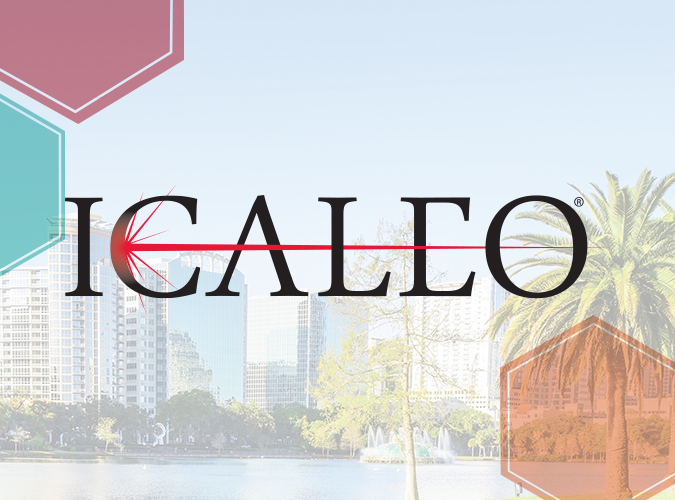 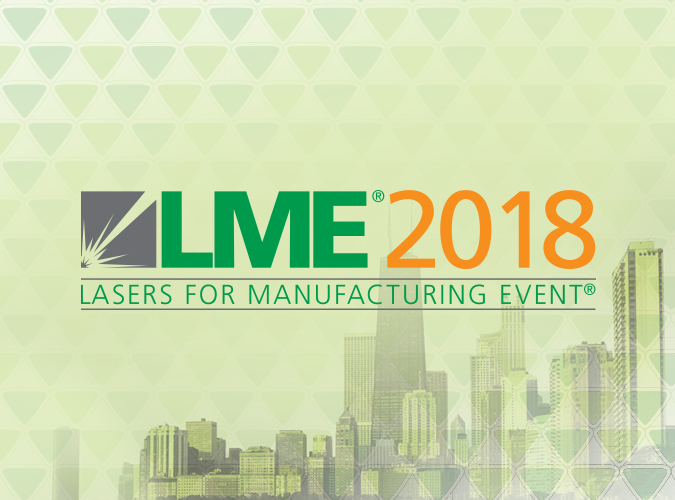 Attracting the best minds from the hottest fields, our conferences and events are considered worldwide to be the best forum for exchanging up-to-date, technical information on laser technology, applications, and safety. 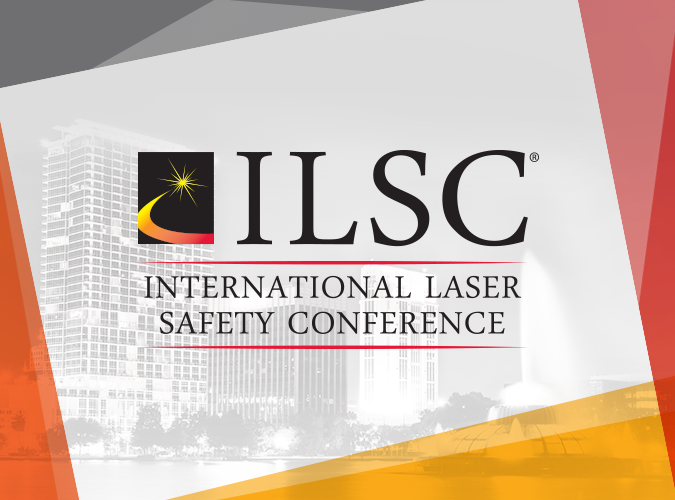 No matter what the laser-related question, the answer can be found at an LIA conference or event.